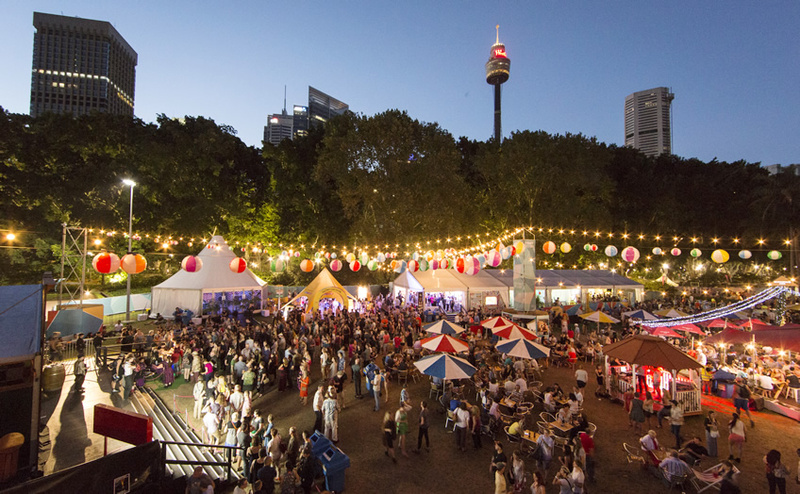 What do we love about the Meriton Festival Village? It’s got 21 days of free entertainment, that’s what! We’re especially excited that the 2017 festival is bringing comedian Bob Downe (aka Mark Trevorrow) to the Village Stage as host of a show organisers describe as a cross between Kath & Kim and Steel Magnolias with a touch of Hair Spray. We can’t wait! Plus there’s plenty of ticketed events in the Spiegeltent too, from music (Regurgitator‘s our pick) and comedy, cabaret and musical theatre (including Celia Pacquola and Christa Hughes). Be sure to stop by the House of Mirrors labryinth to challenge yourself to an optical obstacle course ($10). Food and drinks are in plentiful supply in the village too. January 6 – 29 (closed Mondays). 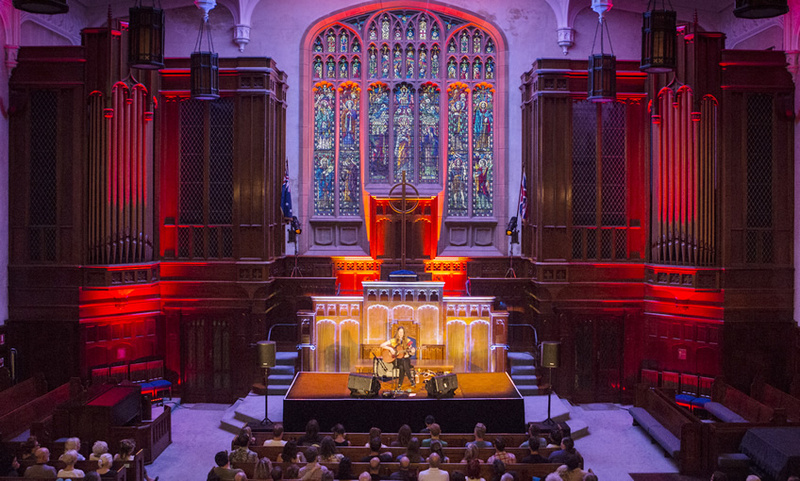 The hallowed halls and stained glass stage make a beautiful backdrop and awesome audience experience for a variety of international and Australian musical acts. The intimate performances programmed to take place inside St Stephen’s Uniting Church cover genres of soul, folk-country, electronica and R&B, including the “otherworldly” vocals of Moses Sumney, pioneer of electronic music’s “new wave” movement Kaitlyn Aurelia Smith, UK-Australian experimental trio Szun Waves and Dori Freeman’s country folk. 197 Macquarie St (opposite Parliament House). January 12 – 15 and 27 – 28. We always were a sucker for a circus. Even grown up ones, without the kooky clowns. 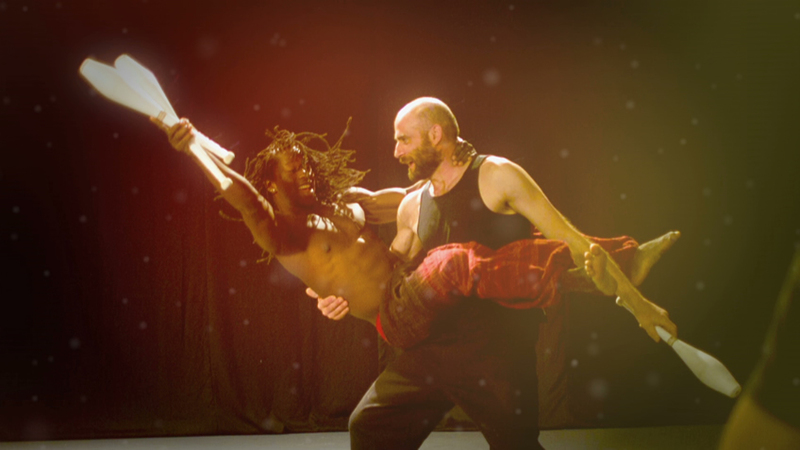 But the festival’s Circus City does have plenty of acrobatics, which is always our favourite part of the show. The professionals will show you how it’s done in a serious of death-defying shows that will have them balancing on fingertips and hanging from the rafters, before punters get a chance to try their trapeze skills in ticketed workshops (warning, there’s a ten-metre high flying trapeze rig involved!) or join the fun of free circus events. Summer in Sydney – the beach has to factor in there somewhere! But if you think you’ve mastered plenty a Sydney shoreline, try diving in to at Barangaroo Reserve. This one is especially good for those wary of waves. This beach pits 1.1 million recyclable polyethylene balls together to make an ocean. So be a big kid again and take the plunge! January 7 – 29 (closed Mondays). Who said Sydney wasn’t a soccer city? With two teams in the A-League and W-League and junior up-and-comers invading pitches across the city, we certainly appreciate the round ball game. So we’re pretty excited to see how a team of 11 female dancers take inspiration from sporting feet in soccer-inspired contemporary dance show Champions. Having developed the show in consultation with Western Sydney Wanderers W-League team we’re expecting an especially Sydney soccer flavour in the pitch of this performance. Prize Fighter – photo by Dylan Evans. We Sydneysiders love our sport, so you’ll excuse us for adding another sport-inspired show to our list of Sydney Festival faves. Also endearing itself to us, this production is being staged at one of our all-time favouriteSydney theatre venues – Belvoir St – and stars an actor who previously played for our beloved Manly Sea Eagles NRL team. 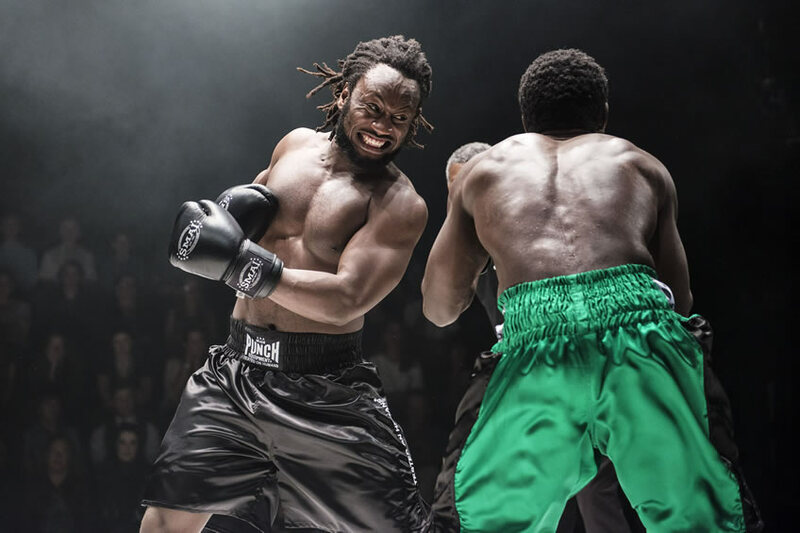 Prize Fighter brings boxing and acting together – it’s storytelling matched with live boxing in adrenaline-pumping, full contact theatre, the festival program says. The stage is transformed into a ring to tell the story of Isa, a Congolese boy who comes to Australia as a refugee escaping a brutal civil war and unspeakable horrors. Settling in Brisbane, he finds a passion and discipline in boxing. $40 – $72 plus booking fee.